The services target not only jet-setting collectors but also city professionals who want their precious pieces stored in the best condition yet easily accessible internationally at the click of a button. Picture this – Your own virtual wardrobe, digitally accessible 24 hours a day – pristine, organized, perfect. 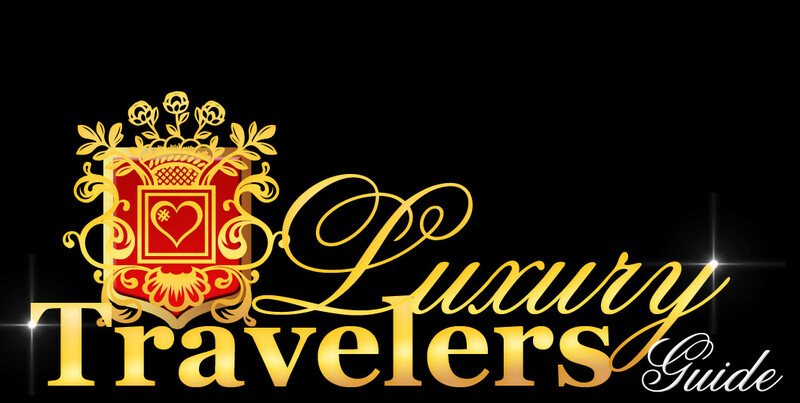 Your favorite looks, travel bags, and wish lists, all in one place, ready to be delivered to you anywhere in the world with a butler-style service. Whether you’re a jet-set traveller looking to take the hassle out of packing for trips or a collector of haute couture looking to keep your collection in perfect condition, or you simply don’t have time to manage your wardrobe due to a busy work schedule. Vault Couture offers a tailored solution to all wardrobe needs. The Travel Bag service allows clients to travel without luggage (and therefore free from the burden of packing), simply calling for specific items as and when they require them. First world problems, to be sure, but a simple solution now exists for the issue of forgetting about what you actually have. Vault takes the concept of a walk-in wardrobe to a whole new digital level, with endless space, luggage-free travel, your garments edited and styled to make you look your best wherever and whenever. Each of your precious pieces is professionally photographed, catalogued, and securely stored in a climate controlled, museum-quality environment, always just a mouse click away. At their headquarters nestled within Central London, a team of men and women in white lab coats have exclusive access to what may be the world’s premiere walk-in closet. Vault Couture will professionally photograph each piece in your collection, recording every seam and stitch, creating a virtual wardrobe for you to access. Your garments are then stored in a climate-controlled, air-purified facility in Central London. Expert tailors and seamstresses are on hand for any and all repairs and alterations your clothes may require. Should you wish, one of our expert stylists will be on hand to give you a fresh perspective on your wardrobe. Vault Couture will facilitate efficient delivery of your pieces wherever and whenever you need them. Vault Couture is the brainchild of Mounissa Chodieva who was herself looking for a smart, effortless way to balance her extensive travel schedules and highly cultivated wardrobe. Previously a New York business executive, Chodieva wanted to make it easy and efficient for women around the world to have full control of their changing wardrobes. Our digital specialists at Vault Couture have developed a number of packages to take your wardrobe virtual and accessible to you worldwide at the click of a button. New clients sign up to a membership determined by the number of pieces they wish to store. Client benefits range according to package from free alterations and deliveries to attentional exclusive perks. I want my wardrobe to go digital. 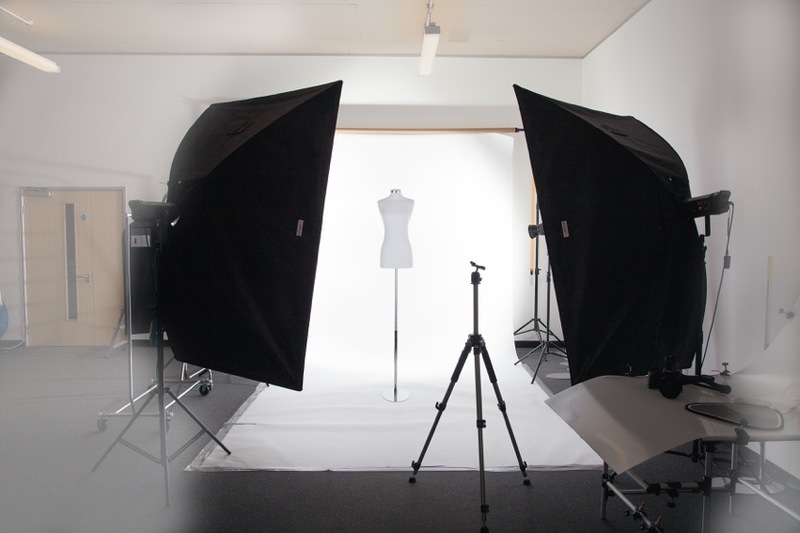 At Vault Couture we will professionally photograph each piece from all angles recording every stitch. We will create your VIRTUAL WARDROBE with our state of the art software, providing you with seamless access from any location globally. The days of throwing things on a bed to see if they match are over. Review and arrange outfits with ease, selecting what to wear, store, have delivered, or sell. Use WISH LIST to upload images of that look you’ve admired, and then use your VIRTUAL VAULT to recreate that look yourself. I want my wardrobe to go digital and be stored. Extend the size of your personal wardrobe with secure out-of-home storage. Safely archive and store seasonal collections and expand your working wardrobe, while maintaining easy access to your garments. All items are bar-coded to be easily identified, carefully hung in a breathable garment bag and stored in a climate-controlled air-purified facility located in Central London. Our highly specialised tailors and seamstresses will restore and repair items that need extra care. I want worldwide access and + deliveries + collections at the click of my mouse. Always discreet and professional, Vault Couture will facilitate efficient delivery of items whenever you need them. Same day collection and delivery means that the item you request now will be with you in a moment’s notice. Travel can become light and stress-free. Plan holidays and trips ahead with TRAVEL BAG function, and when you are ready to go, just press send. Removing responsibility of packing, Vault Couture will free up your precious time making each journey effortless. I want a digital personal styling service. Optimise your wardrobe and create your own complete looks through MY LOOKS function, or engage one of our revered stylists to give you a fresh perspective on your wardrobe, just press STYLE ME, we’ll take care of the rest. Your VIRTUAL VAULT allows you access to your wardrobe and lets you keep track of outfits you have worn for trips and at events.